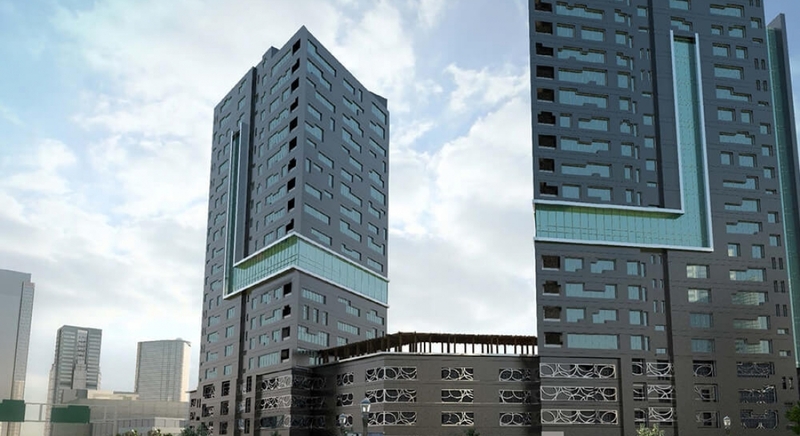 DAMAC Breeze is a spectacular twin tower complex comprising 18 storeys. The exterior of the building is inspired by a montage of Moroccan architecture with geometrical patterns, whilst inside, there is a wealth of high-end amenities waiting to be discovered. Extraordinary standards of personal service and individual in-house attention are the hallmarks of luxury living. Whether it’s for business, leisure or private purposes, those luxuries are made available to you whenever you need them at DAMAC Breeze. With its Business Bay location, the city’s attractions are all easily accessed by way of the major highways, such as Sheikh Zayed Road and Al Khail Road. Dubai’s largest shopping mall, famous dancing fountains, the marina and the beach are all just a short drive away.